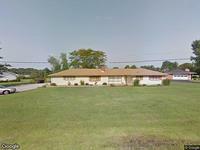 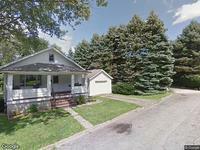 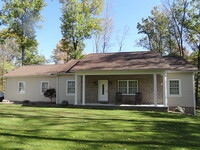 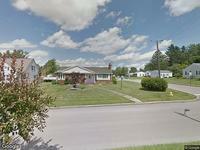 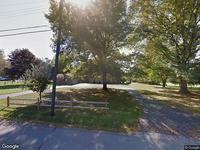 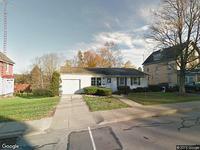 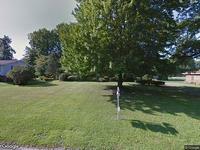 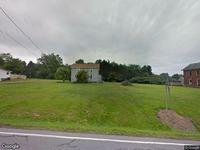 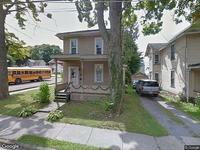 Search Mercer County, Pennsylvania For Sale By Owner homes. 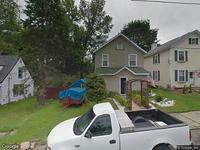 See information on particular For Sale By Owner home or get Mercer County, Pennsylvania real estate trend as you search. 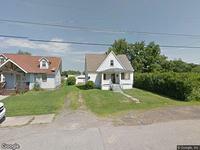 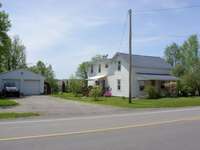 Besides our For Sale By Owner homes, you can find other great Mercer County, Pennsylvania real estate deals on RealtyStore.com.